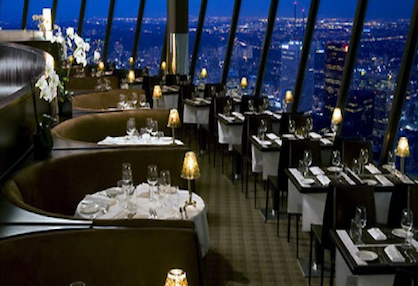 For all the foodies descending upon Toronto, here's a list of great places to eat in Toronto. Tastes from Europe to Africa, Asia to the Americas, there is truly something for everyone in our fair city. 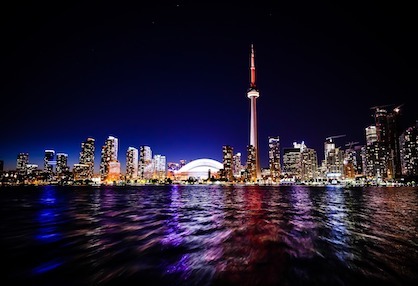 For those who are visiting Toronto for the first time or those who never take the time to appreciate all that Toronto has to offer, here is a list of the attractions and places not to miss during your trip to Toronto. Shopping, shopping and more shopping! 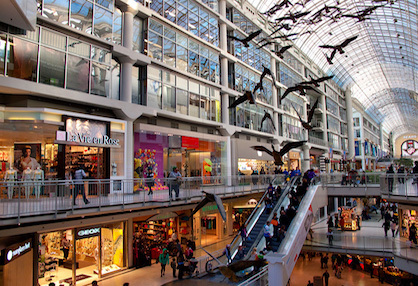 If you have some time and $$$ to spare, check out these malls, markets and other special goods/food stores. 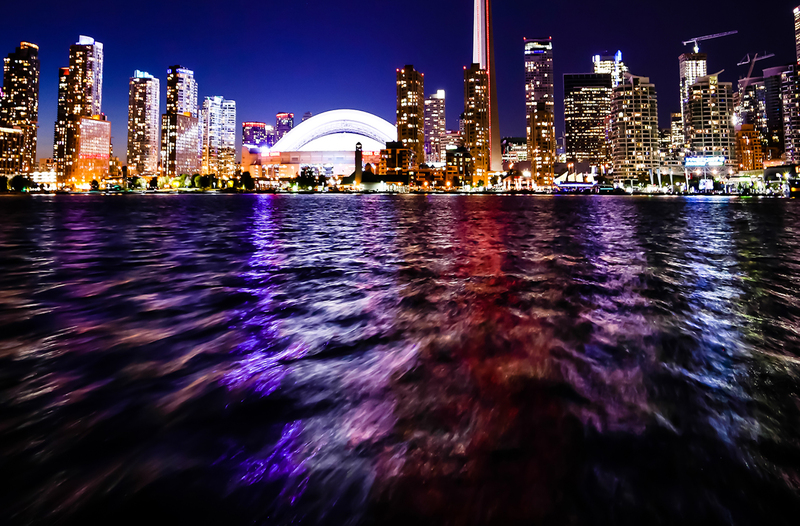 Toronto has a variety of cosy spots, public art, attractions and beautiful scenery that provide opportunities for great pictures. 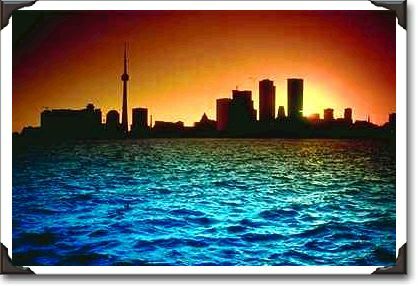 Here is our top favourite spots in the six.